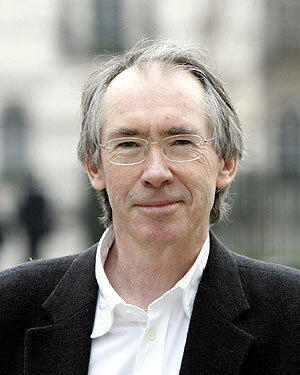 I’m always extremely impatient waiting for Ian McEwan‘s next book. 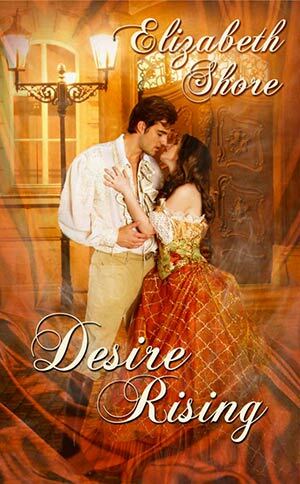 The stories are so intriguing, the characters multi-layered and complex. But McEwan, like Michael Cunningham, just kills me with the power of his prose. It’s so good, it’s sick! I read half of every one of his books with my mouth hanging open, awestruck by his ability. McEwan is probably best known for his book Atonement, but my two favorites of his are Solar and Saturday. Solar, in particular, was so good that I immediately told my husband he had to read it. He, in turn, not only read it and loved it, but then read it again. The book is funny, sad, intriguing, and the main character of Michael Beard is just great. You are repulsed by him yet cheering for him at the same time. And McEwan’s prose? OMG. Phenomenal.